Description of the ships that remain on the bottom of Scapa flow. Commercial site for ordering books about ships or men connected with the German maritime experience. Official German Navy museum in Wilhelmshaven. A portal into all the various NMM sites – for example, the Royal Observatory, Cutty Sark and the National Maritime Museum etc. A portal into all the various NMRN sites: Explosion, Portsmouth Historic Dockyard, the Fleet Air Arm Museum in Yeovil etc. http://www.donhollway.com/scapaflow/ A site about Kapitänleutnant Gunther Prien, commander of U.47, the submarine that sunk HMS Royal Oak, the ‘Bull of Scapa Flow’. Amongst other things has very detailed lists on many navies of such things as damage or sinking reports. Data rich source for many nautical related issues – databases and message boards. Also an area dedicated to preserving ship photographic histories. 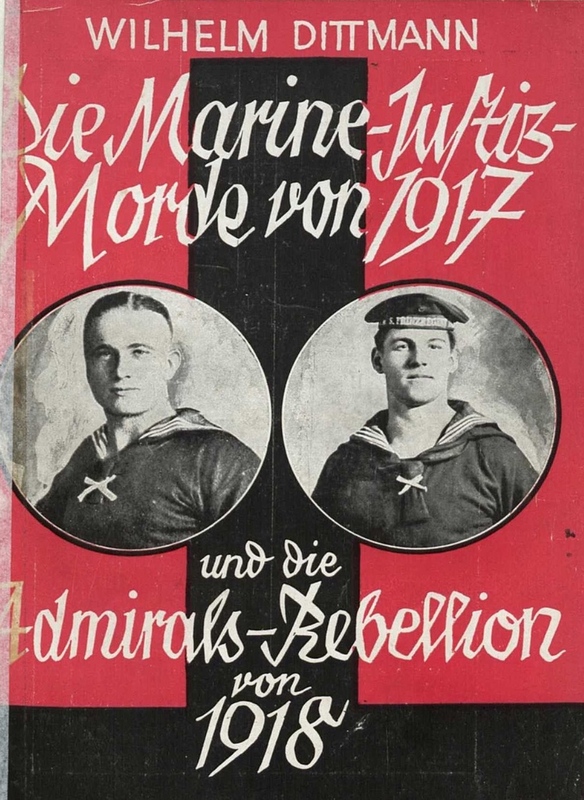 An interesting site that can be used to search for old postcards and photos of the German Navy. A site with multiple links to materials about military history with extensive links on Jutland. Archival site for information of the German High Seas Fleet. General site for ships of the Imperial German Navy. https://canmore.org.uk/search/image?SIMPLE_KEYWORD=baden Photographs from the recovered SMS Baden. Factual database with, amongst other things, lists of the Dead from the Battle of Jutland. Very large focus on naval gunnery. Very good photo sources.